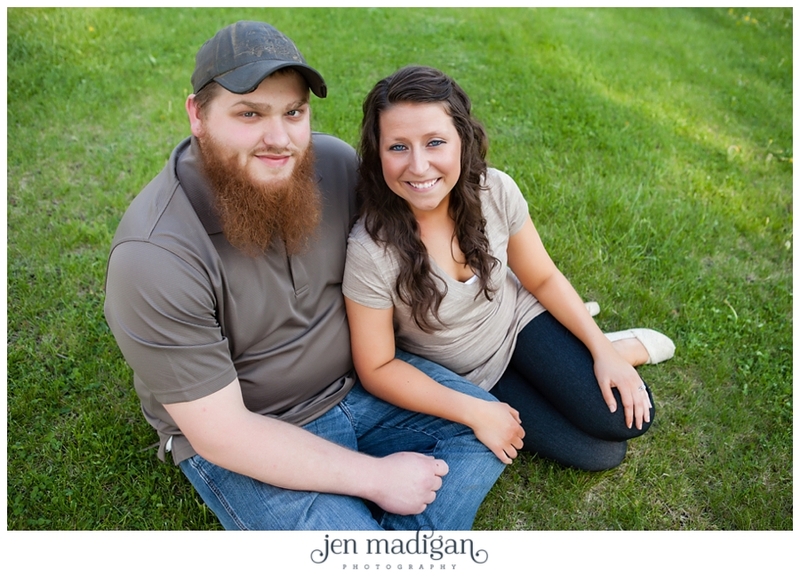 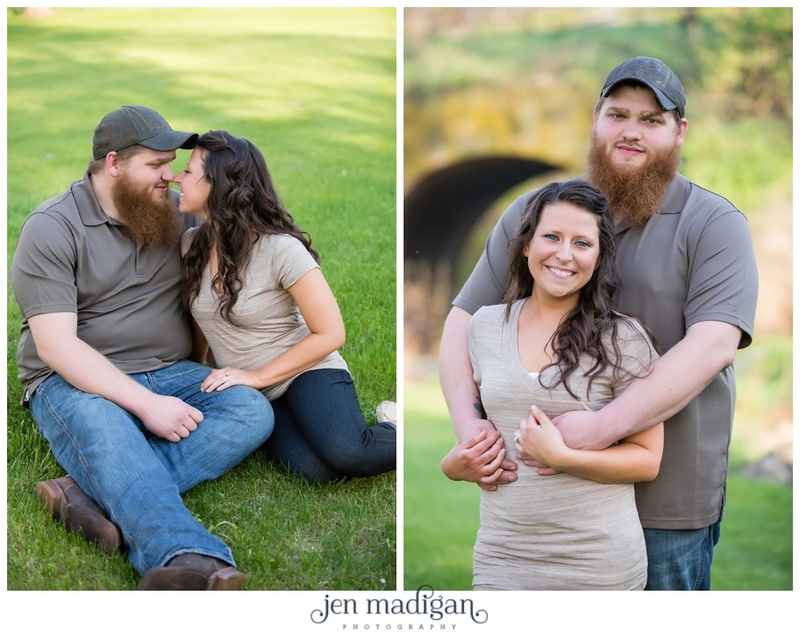 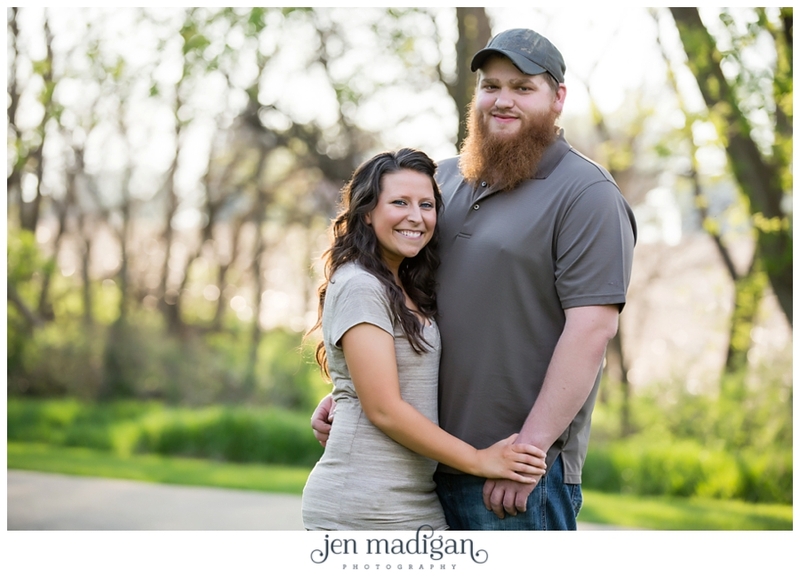 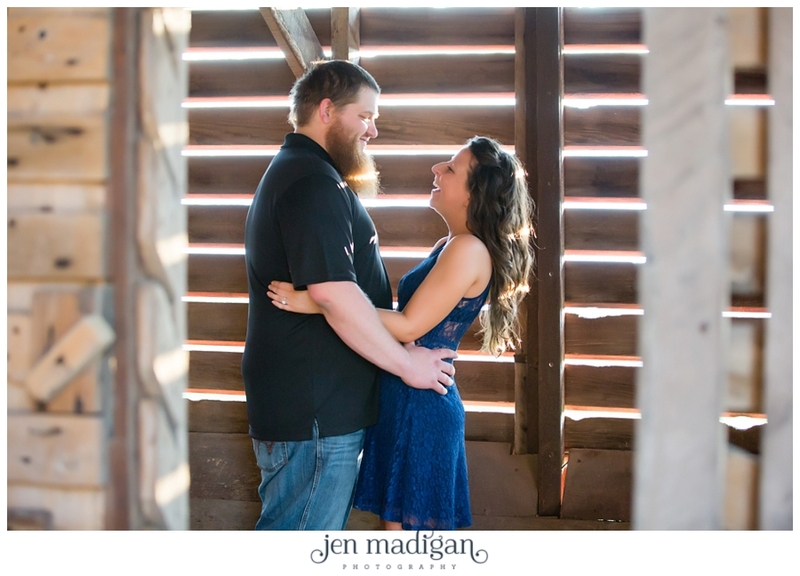 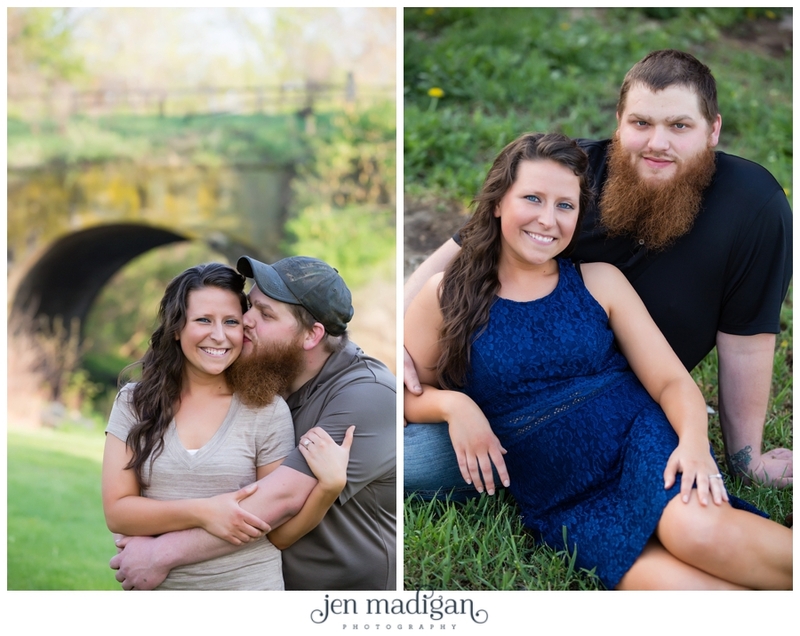 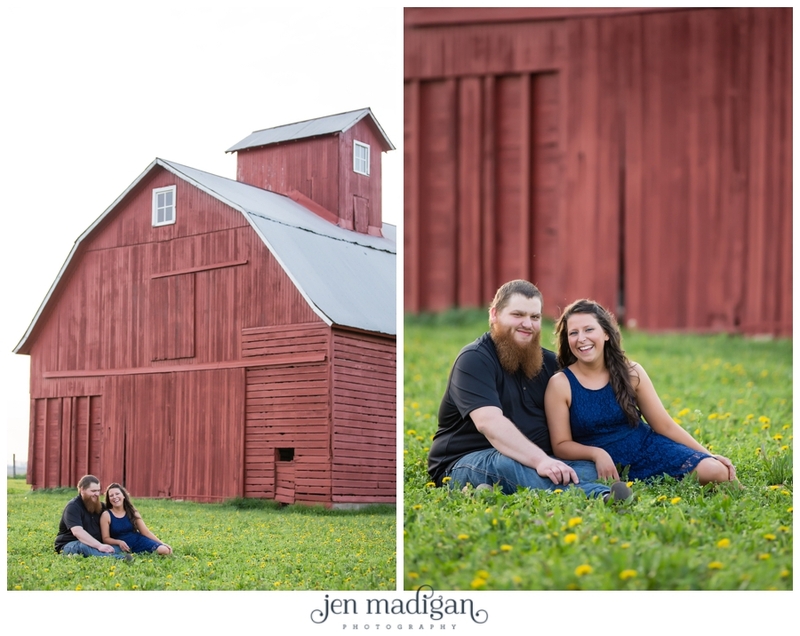 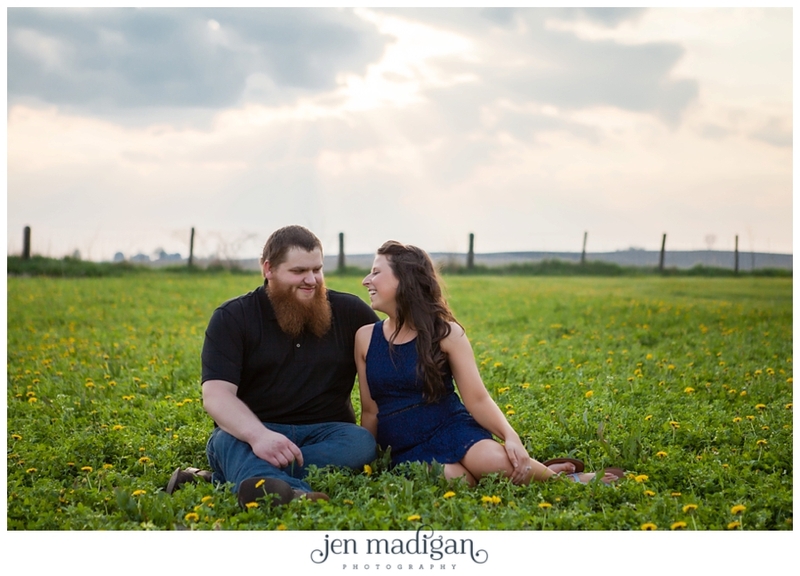 Stacie and Ian are planning a September 12th wedding at the gorgeous barn in the photos below, just outside of Maquoketa. 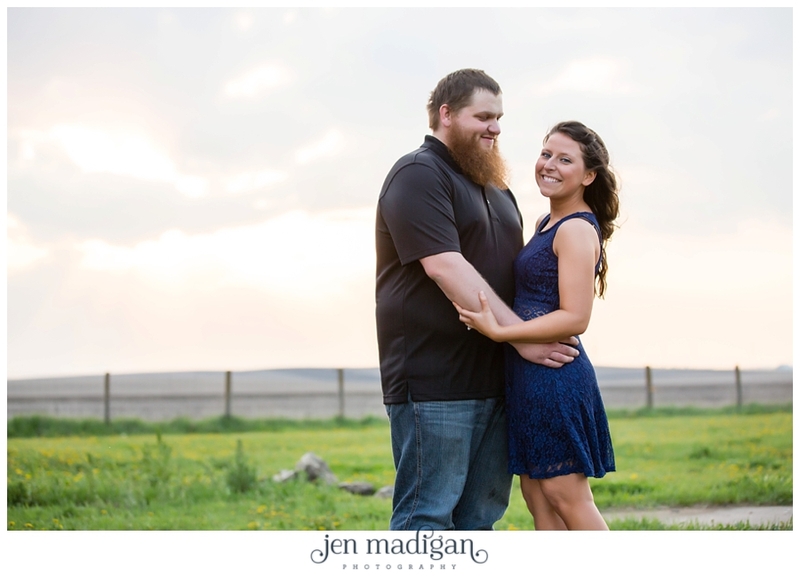 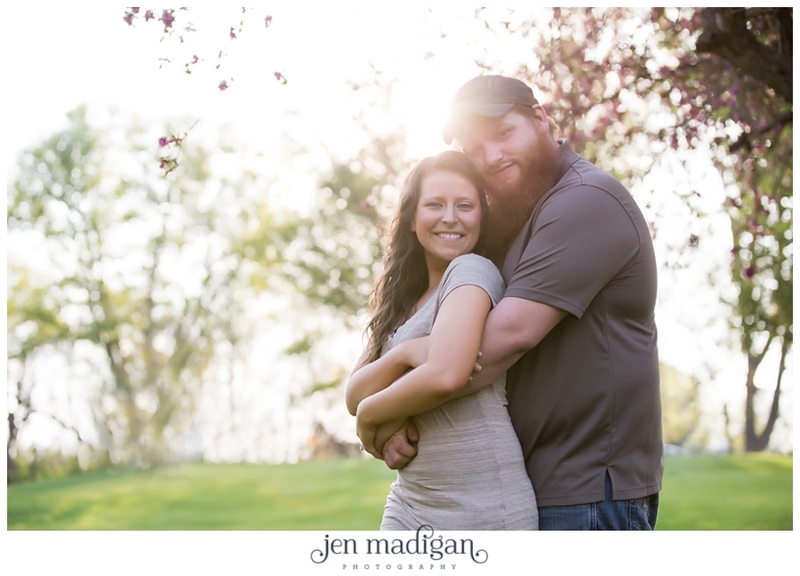 I had the pleasure of photographing them on a beautiful May evening, and had a lot of fun getting to know them better and seeing the location where they will be saying their vows. 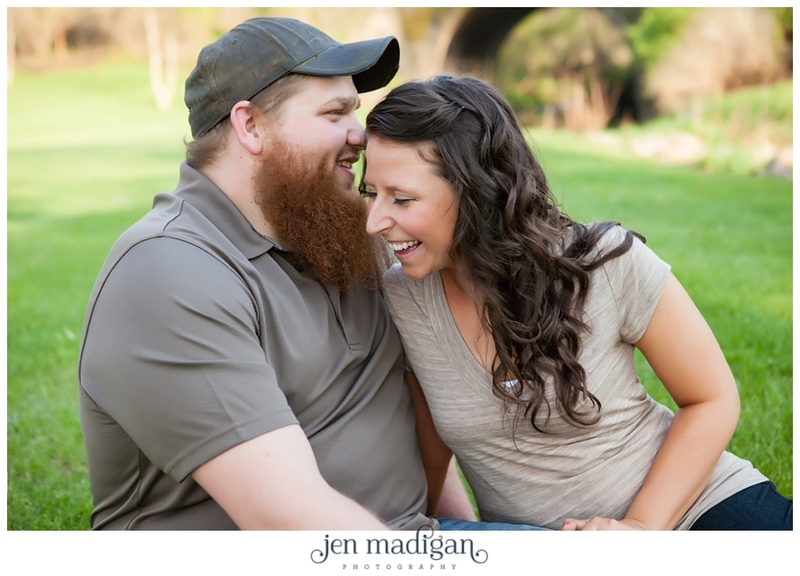 These two are so in love - they way they look at each other is just adorable, and photographing them was a lot of fun. 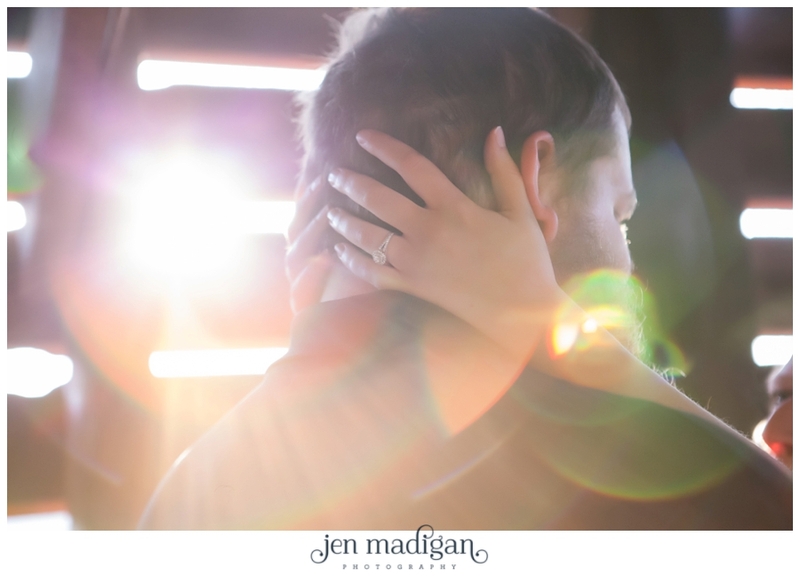 Here are just a handful of my favorites - I hope you enjoy this sneak peek!